As the cliche saying goes, 'there's no ugly woman but only lazy woman', I always believe that there's a certain extent of truth in this phrase. Lazy woman does not restrict to only being lazy in dolling up, but it also applies to being lazy in many other areas too. If you have been working really hard throughout the most of your life, give yourself a pat on the back girl! It's time to give yourself a pampering session and here's some of the beauty services you may want to consider at Orchard Central! My first stop was to Pink Parlour to get my lip waxing done. It's also my first time experiencing waxing (yes, I've not done waxing in any other parts of my body before). The process was quick and it merely took less than 5 mins for me to rid all my unsightly hair around my lip areas. My beautician used the pink wax which she has to apply and pull off immediately it cools down a little. The pink wax suits people who has sensitive skin too! I was quite surprised that it didn't cause any redness on the treatment areas especially when I know I have very sensitive skin. As you can tell, the process was really quick and with little pain, to the extent there was constantly smiles on my face. 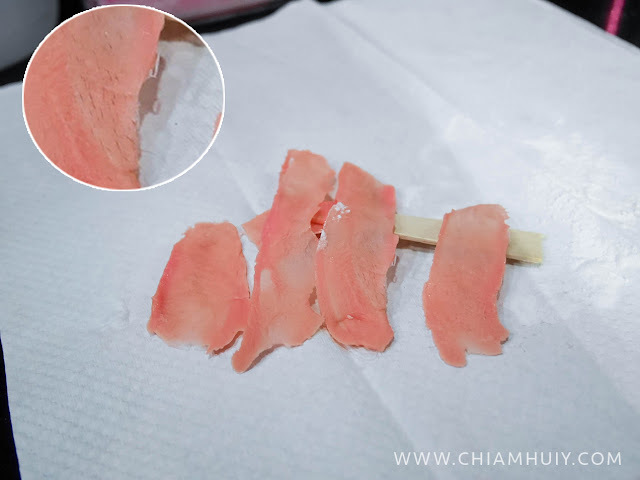 Lip waxing costs as low as only S$12 at Pink Parlour. I was told that it can stay clean for around two weeks before the hair grows back again. Since it's sooooo affordable, I don't see why I won't visit again! Within a mere 5 mins, I had all the hair stripped off! Next stop was a completely essential facial treatment for my terrible skin at that moment. 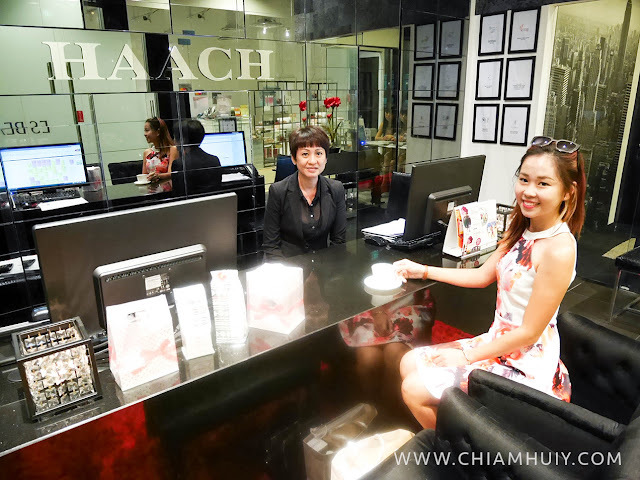 Before we start the 1.5 hours facial session, my beautician did a thorough skin analysis for me to decide what facial treatment best suits my skin. I also took this opportunity to tell her my skin problems and worries. What I had was Lymph Drainage Radiance Facial which helps to revitalise my skin and give the glowy look through blood circulations. But due to the fact that I had a few large pimple breakouts, certain steps were altered to cater to my skin issues. Even the masking period was prolonged to hydrate my skin longer and reduce redness on my skin. After the treatment, the beautician was kind enough to go through with me the products they have used during the facial session and I brought home the Ultra Hydrating Masque. The mask was really good and it survived me through Bangkok's insanely hot weather. My beautician was also very gentle and she seems to understand fully all my worries and where I'm coming from. I honestly feel that having a beautician who doesn't rush into pushing you to do treatments that you don't really require, and someone who understands you is very important. 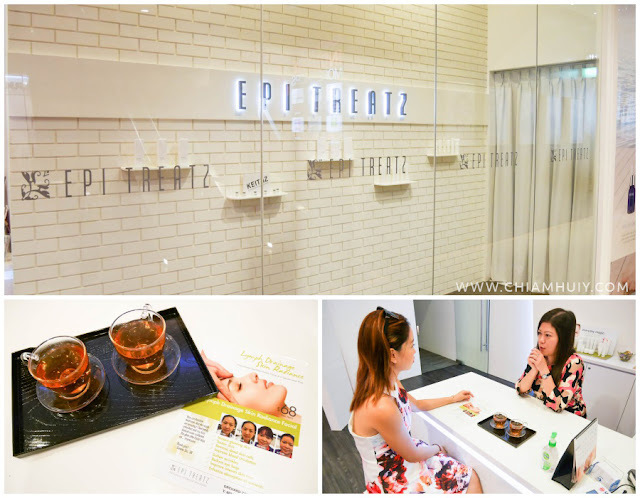 For now, get to try out the Lymph Drainage Radiance Facial at only $68 + Free Hydro Collagen Eye Mask Therapy (worth $70)! 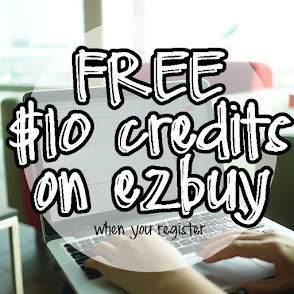 Only valid for first time customer of Epi Treatz, provided you are Singaporean, PR, EP or SP and aged 21 and above. Prior appointment is required. Once done with facial, I proceed on to another place for a session that I was really excited about - bust care! I was excited because I've never gone through any of such treatments before and it's always exciting and fun to be experiencing something for the very first time. In case you are wondering, bust care is not exactly a treatment to increase your bust/ bra size immediately. It's really more into that and it's all about promoting healthy body and eventually, healthy bust! Here at HAACH, the bust care treatment relies on the history of TCM (Traditional Chinese Medicine) and Chinese medical philosophy. Throughout the treatment, the beautician applies TCM oil and adopts TCM way of massaging to promote blood circulations around my bust. I was actually feeling pain some parts of the session and was told that there were a lot of blocked artilleries and veins that are causing me the pain. Time to time we need such bust care session to make sure we don't experience pain in the future as we age, and also sagging breasts. You know the best part of this? Get to enjoy 75 mins bust care treatment at only $60 (U.P $581) at HAACH Orchard Central! Just quote 'Celine' while making appointment through their hotline: +65 62380123. Only valid for 21 years old and above. T&C apply. 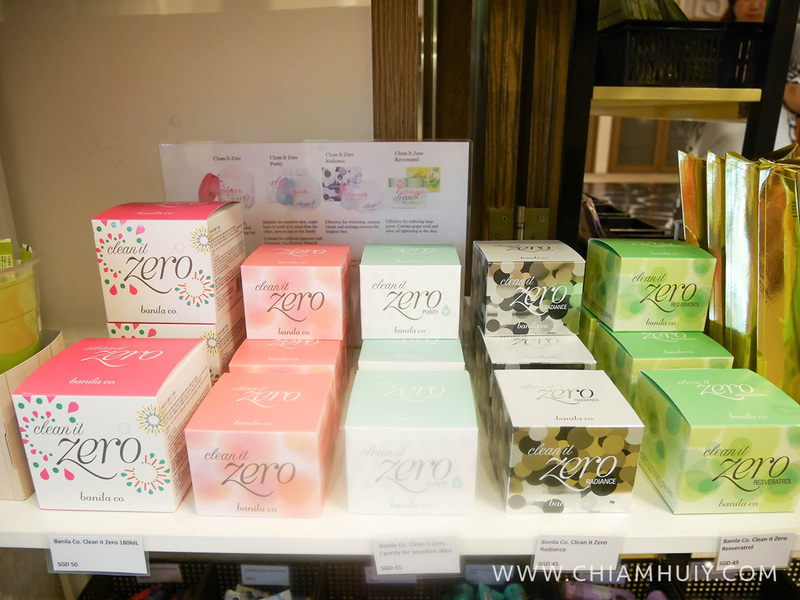 Finally, K-beauty lovers will definitely love to know about this heaven place on earth. 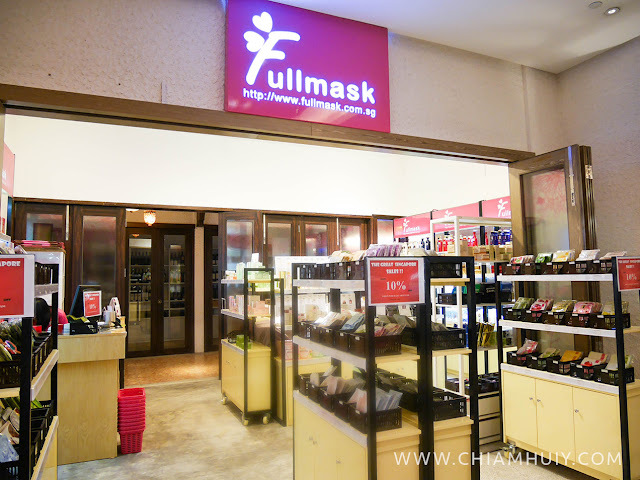 Full Mask is a one-stop shop that provides you all the amazing beauty products imported from Korea but retailing at a much discounted price. 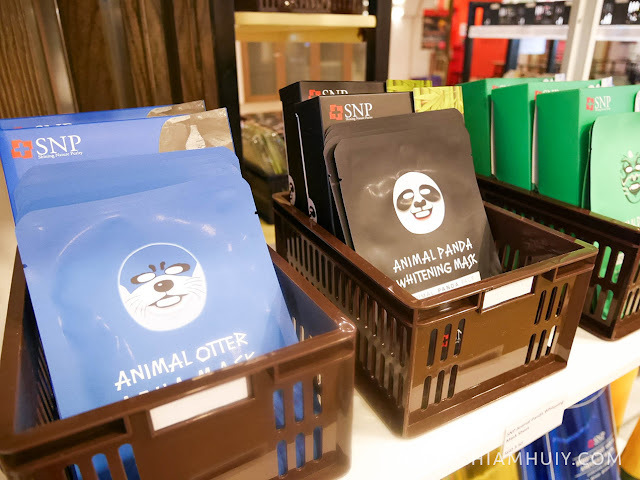 I even found myself having the urge to do my purchases here especially when I see brands like The Face Shop, Laneige, SNP face masks and so on! Now you don't have to visit DFS or wait for someone to fly anymore! I've actually heard a lot of good things about these Banila Co. Clean It Zero Cleansing Balm. I even saw beauty vloggers talking about them on their videos, so I guess it's really good! Apparently this cleansing balm does a very good job in cleaning and removing your makeup the most gentle way, by simply melting away the makeup and making them easy to rinse off with water. I'm definitely getting one of these to try and review! 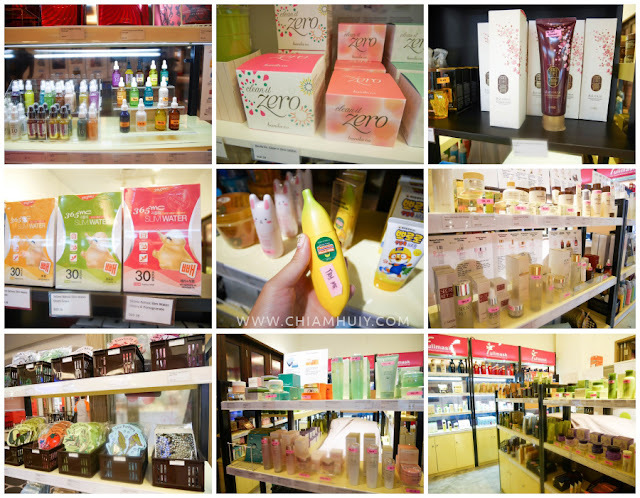 It was such a pampering and wonderful day spent at Orchard Central to enjoy all the different beauty treats from the different beauty salons. I definitely know where to go to next time when I'm feel down and needed that morale booster! Thank you Orchard Central for giving me the opportunity to explore you!